It’s been Easter weekend and I have been working on the new look to the blog - it will be here very very soon [UPDATE - its here!] - but also I have been playing about in Photoshop. I have been looking at various styles of map and trying out different methods of drawing them. 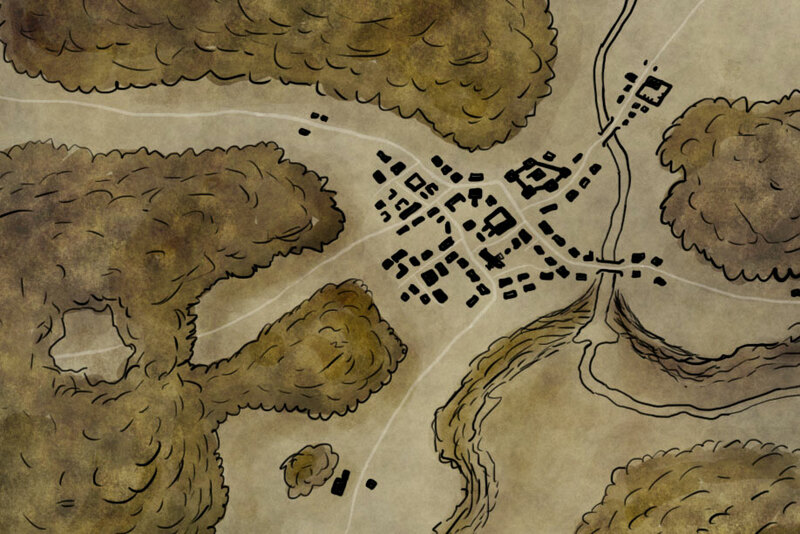 I’ve been using ink pen map styles for small local maps, hex styles for tactical and time keeping maps (for troop movements and resource calculations mainly), messing with Campaign Cartographer 3 and some of it’s annuals for national maps and City Designer for, well, cities but for the grand scale continental maps I was after a style that looked like a map you’d find in an Atlas. 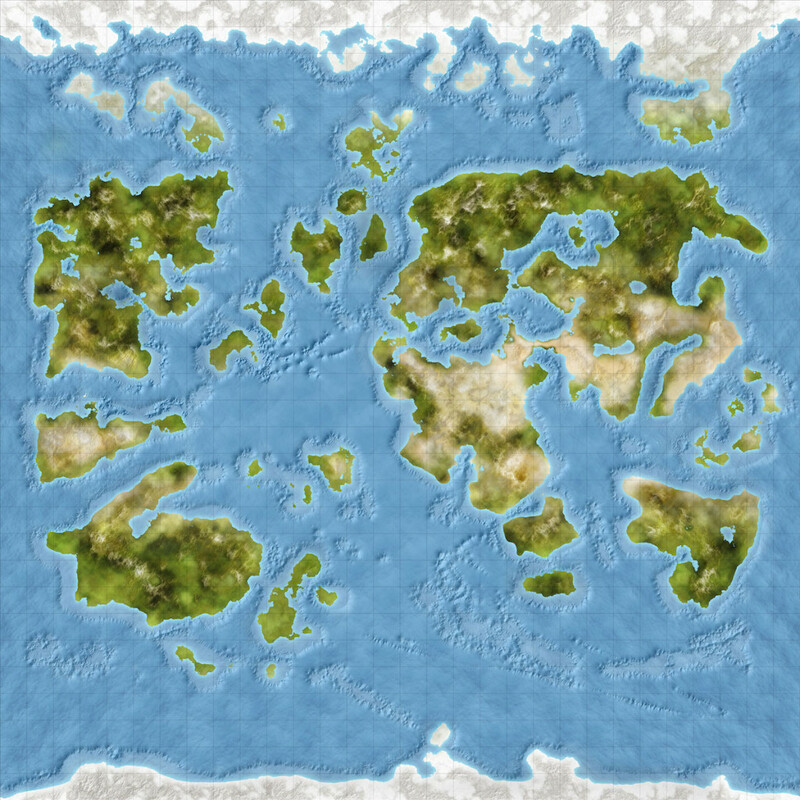 To this end, I discovered a tutorial on the Cartographers Guild site by a member called Ascension (http://www.cartographersguild.com/member.php?u=2345). Ascensions’s tutorial was written quite a while ago in Photoshop terms, I think it was CS4 or CS5 or so, so way back in 2009. Luckily, a You Tube version of this tutorial has been made by Kindari (https://www.youtube.com/user/Kindari1) using a later version (CS6) which is nearer to my CC 2015 version, so with a bit of stopping and starting the video and working through the new menus/shortcuts I managed to produce a first version of the Atlas style map for Panimaylay, which you can see below. The map above is straight out of my first run with the tutorial, I did not include the rivers or borders portion as I decided that I’d re run the tutorial on a smaller landmass as I am not to keen on the level of detail I managed to get - i was working at quite a large area (6000px by 4500px or 50% of the CC3 version of this map) in a 300dpi, so Photoshop was dragging a bit. I put the 200 x 200 px grid so I can rescale smaller maps and keep scale in line with the campaign master maps for the Yerp hex maps. One thing I did play about with (as I made a mistake on the continental shelf layers) was using different brushes to delete and paint on the colour overlay, I think it looks quite interesting. I think I may add another overlay layer and get a really deep ocean level in my next version .. I don’t know yet, but it won’t hurt to give it a go. If ever this post is found by Ascension or Kindari, I’d like to thank them both for this set of tutorials, it has been not only great fun to get a start on this style of map, but also I learned a great deal about using Photoshop in a new and useful way - well, in the case of making my maps at least. Next I am running through the tutorials on Fantastic Maps (http://www.fantasticmaps.com/) … I’ve made a start on one (http://www.fantasticmaps.com/2015/02/how-to-draw-a-map/), you can see this below, but I only had a brief attempt, but it’s getting there I guess. A few more attempts and I am sure I will be getting the hang of it, I love pen and ink style maps ..
Hope this helps someone out, now I shall crack on and try them all again over the rest of the Bank Holiday! "Just living in my own world as the real one is just a tad depressing...."
So you want to get into historic wargames?